I created MyToddlerTalks.com to empower parents, caregivers, and professionals alike, to lovingly and playfully promote first words and early language development in toddlers and young children. If you are a parent and feel stressed about your toddler’s language skills, please know you are not alone. There are other people feeling just like you do. Consider this site a safe-haven to visit whenever you feel overwhelmed. If you are a professional, seeking guidance on how to better coach and train parents, I offer curated evidence-based solutions and recommendations for your easy reference. I hope you find some answers and reassurance in one of my many blog posts in my resource library, and in the pages of my best-selling book; My Toddler Talks: Strategies and Activities to Promote Your Child’s Language Development and my latest book, My Toddler’s First Words: A Step-by-Step Guide to Jump-Start, Track, and Expand Your Toddler’s Language. Are you concerned that your toddler is grunting while his peers are beginning to use words? Is your child growing increasingly frustrated because you cannot understand his needs and wants? Are you looking for playful and fun ways to get your toddler to talk? Whether you’re a parent or a professional, Kimberly Scanlon, an experienced and licensed speech-language pathologist, shows you how to model and elicit language using 25 different play routines in a straightforward and practical manner. Kimberly combines textbook theory, evidence-based speech therapy techniques, and her many years of experience, treating toddlers into an enjoyable and easy-to-understand book. Feel good playing with your child, knowing that with each “Woof,” “Boo,” and “Uh-oh,” you are unlocking your child’s mind and giving him or her the opportunity to communicate joyfully! Worried that your toddler is not talking and not too sure where to begin? Kimberly Scanlon’s newest book, My Toddler’s First Words: A Step-By-Step Guide to Jump-Start, Track, and Expand Your Toddler’s Language provides a framework to follow so you can help your little one along his or her language learning journey. With encouragement from experts, real-world examples, and actionable steps you can start taking today, Kimberly’s comprehensive, yet approachable book, teaches you how to analyze your toddler’s language and communication needs, how to choose first words to target, and how to use evidence-based techniques beyond play routines to expand and develop your toddler’s language. All of this is clearly explained, so you easily adapt the recommendations to suit your unique family dynamic. It is also the perfect book to use in conjunction with My Toddler Talks, or by itself. It can even be used along with the support and guidance of your child’s speech therapist. "This book should be in every parent's library"
My Member’s Only Resource Library - containing numerous worksheets, cheatsheets, and tools to help develop and stimulate your toddler’s language. Subscribe to my free newsletter for the password to my library. This post has been written to assist you in devising a plan to replace, or greatly reduce, your child’s screen time. I use play dough almost every day of the week. It is one of the best tools to use to get your toddler to talk. Shhh! is the perfect holiday book for eliciting fun sounds (e.g. “Shhh”, “oops”, “bonk”, and “Ho, Ho, Ho”) from a young child who is learning to talk. 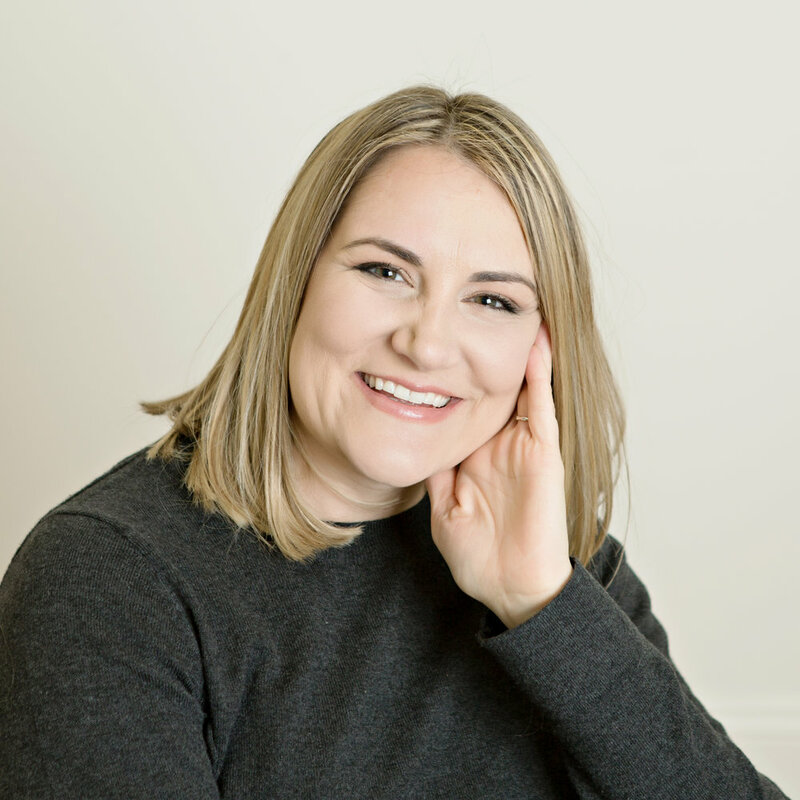 Kimberly Scanlon is a New Jersey licensed speech language pathologist and is nationally certified by the American Speech Language Hearing Association (ASHA). An innovative thinker and passionate therapist, Kimberly created a unique practice driven by compassion, integrity, and best practice.